Made out of versatile, radiantly gleaming, brushed and polished silver, this pair of cufflinks will match any outfit you want, no matter the occasion. They bring a drop of elegance and a pinch of delicacy to your appearance, due to their simplicity that is spiced up by a distinctive vertical line pattern. 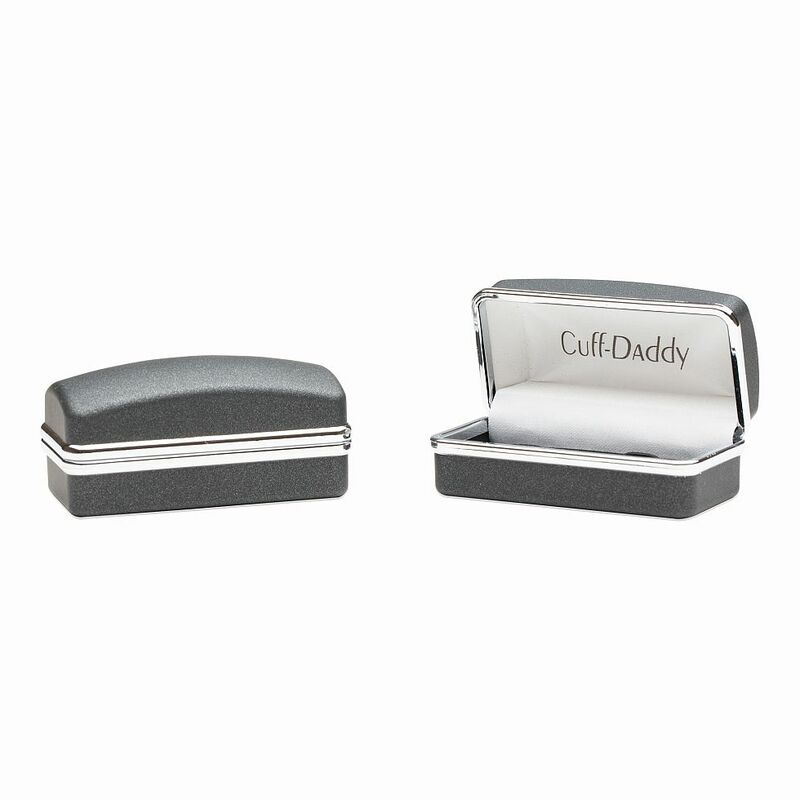 Silver is the material that has a certain universality when it comes to matching, so adding them to your outfit will not raise any issues. 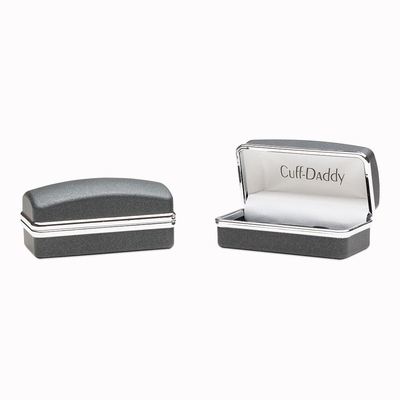 Buying more than one pair will also give you a bonus, the Cuff-Daddy volume discount PLUS free shipping. 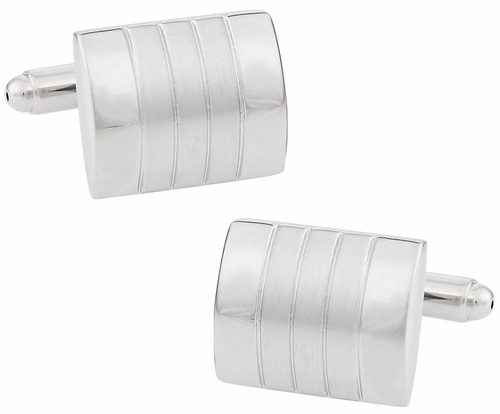 These polished cufflinks offer a very distinctive appearance that is sure to separate me from anyone else wearing cufflinks. I've never seen anything like them before, they look awesome.